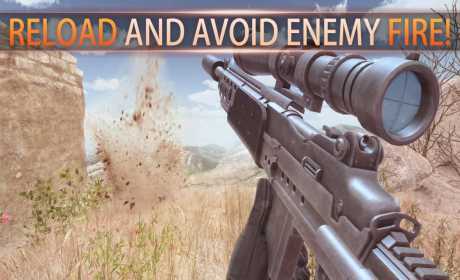 BEST Sniping game on Android! 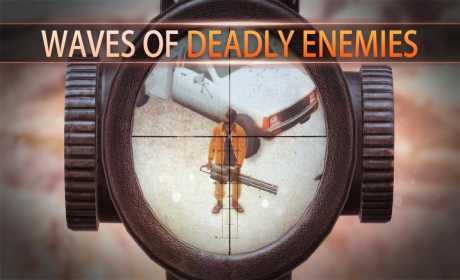 Long distance sniping on waves of DEADLY enemies! 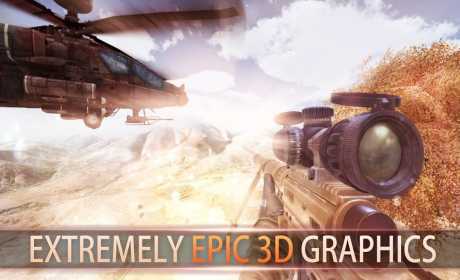 Become the most elite in the most realistic sniper game! Have ideas? Email us your ideas and suggestions and we plan to do an update with everyones ideas! What are you waiting for? Download it now for FREE!